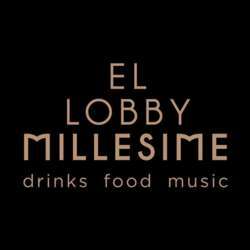 Once again our friends at El Lobby Millesime Bar Restaurant, invite us to enjoy a memorable experience! On this special occasion, dress with your best black and/or white outfit, be open to have a great time with fun surprises and dance till 02:00! 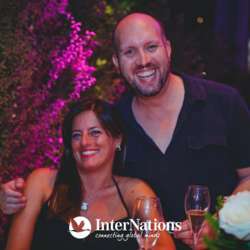 Together with the latest trends in cooking and refreshing cocktails, all accompanied by great music by their resident DJ, we hope to party in their chic and fun environment. Our photographer will capture the joy of the attendants on this new special event. 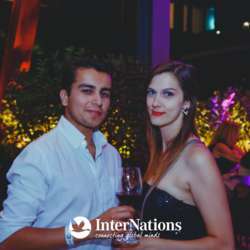 Along with the reserved area for InterNations members at Millesime outdoor's lounge area, for those who would like to have dinner and try the innovative and delicious dishes, tables inside will also be available for you. Please register for this event by clicking the *Accept* button. 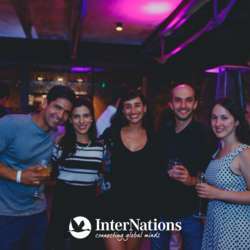 Feel free to bring your international friends and co-workers, and don’t forget to invite them to sign up for InterNations too. One last thing, if you come by car there is an underground parking lot at the building. If not there is plenty of parking space at street level which is free of charge after 01:00 hrs.